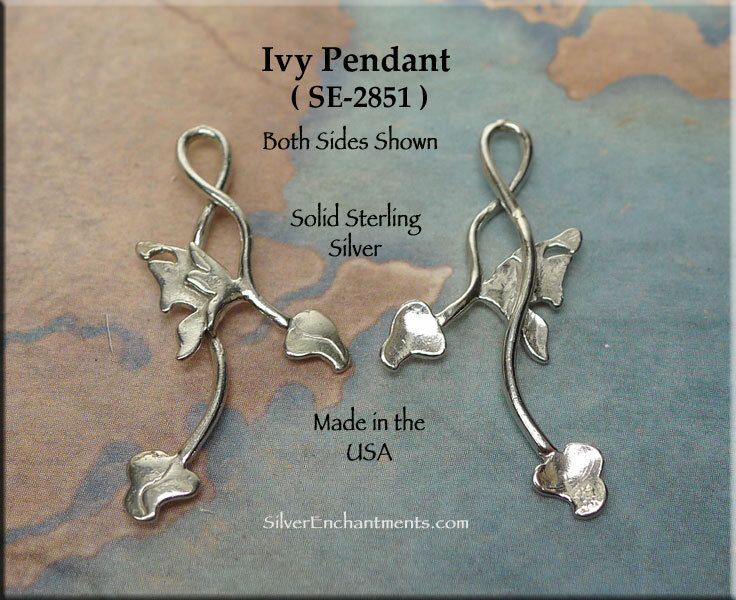 > You can Customize this item into a Ivy Necklace -- Choose from : Pendant Only, or on a 16-inch or 18-inch Necklace Chain (see last picture for current chain style). 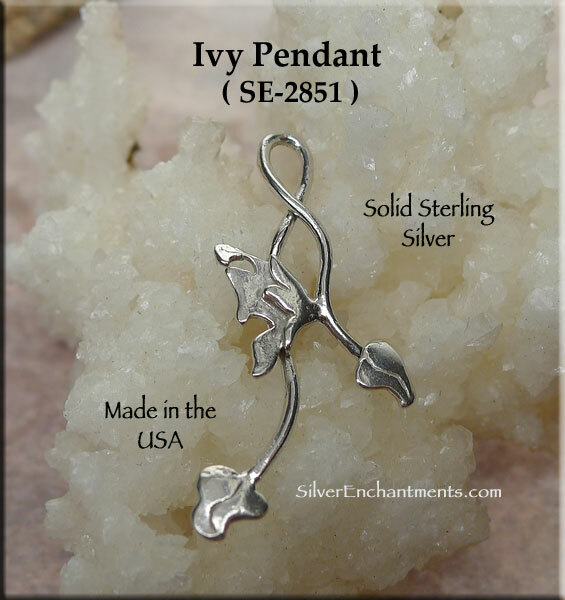 When Selecting on a SS Chain, Your Sterling Silver Ivy Necklace will come Boxed and Ready to Wear or Gift. 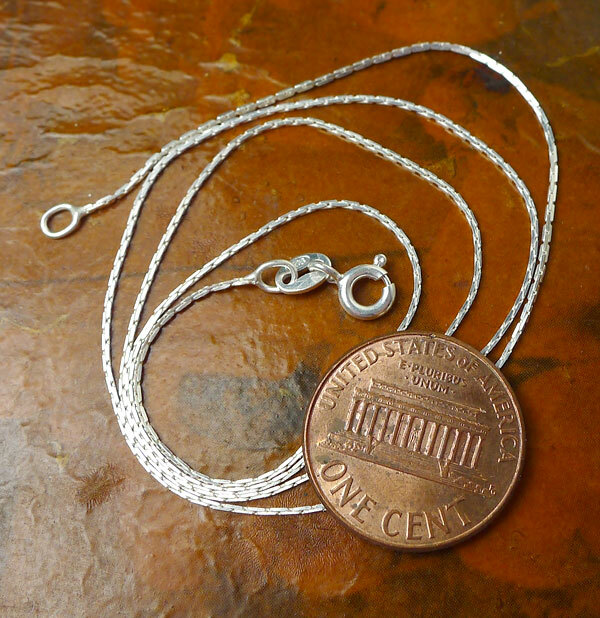 This Pendant is made from Solid 92.5% Silver. 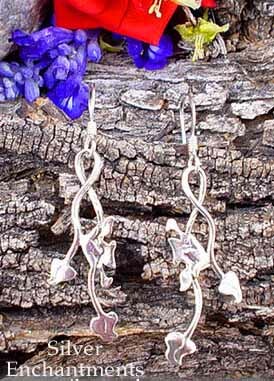 Real Sterling NEVER contains nickel or lead. 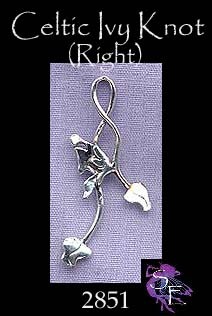 Our charms, pendants, earrings and findings listed as Sterling Silver in this shoppe are NOT silver plated or silver filled; they are NOT silver plated, or 'silver colored', 'antique silver' or sterling silver plated -- that is just plain confusing!